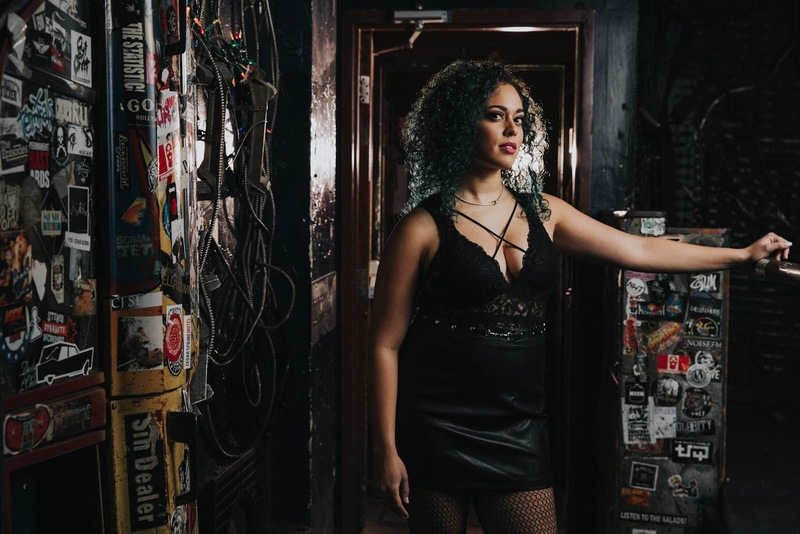 Jessica Speziale’s future EP, Awakening, will feature three fired-up modern rock songs: The Orchid, Wildfire, and her upcoming new single The Feels, which will also have its music video drop on the same day as Awakening. Awakening will be released on iTunes on Friday, May 4, 2018, with a deluxe edition including acoustic versions and a poster insert also available. Awakening’s iTunes release also follows a Toronto event celebrating Jessica’s third studio album. Across The Board & Jessica Speziale’s DOUBLE CD RELEASE CONCERT & AFTER PARTY will be held at The Hideout Toronto on Friday, May 4, 2018. Door open at 8:00 p.m., with Across The Board performing at 9:00 p.m. and our very own Jessica Speziale closing the show at 10:15 p.m. You can purchase tickets to this event here. Toronto-born singer/songwriter Jessica Speziale is a pop/rock powerhouse with the spirit of Tina Turner, Amanda Marshall and Melissa Etheridge. Jessica released her first EP in 2011, Dear Reverie, which won the award for Best Rock Album in Radio Nation’s Best of 2012 at Centennial College Radio. She released her debut full-length album, Shine, in 2014. Shine received great praise and recognition, with radio play airing on CBC Radio and the title track’s music video for Shine airing on OMNI Television. She has performed at numerous musically-renowned festivals and events including NXNE, Canadian Music Week, Indie Week Canada, Newmarket Music Festival,l and VIA Rail’s Artist On Board Program. Jessica’s passion truly lies in her art, as she is constantly keeping herself busy polishing her vocal techniques and keeping up with her promotional and marketing efforts. She loves perfecting her digital skills, regularly creating videos for various social media accounts. Jessica dreams of hitting the studio with Josh Ramsay of Marianas Trench, touring with Hanson, and collaborating with one of her many inspirations, Christina Aguilera. Jessica hopes to become a household name who helps cultivate the cultural fabric of a generation.